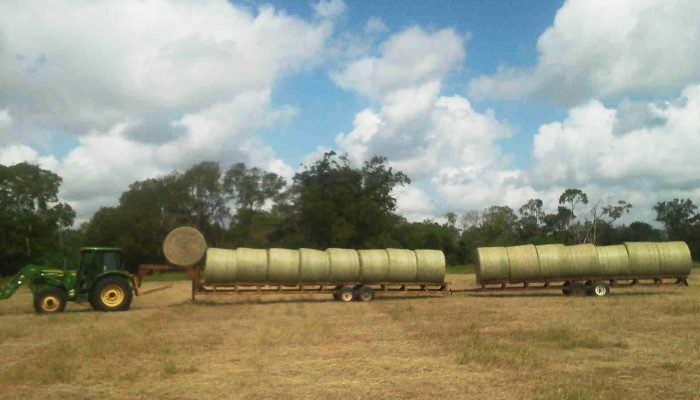 We specialize in superior horse quality round and square bales. We carry four different varieties of Bermuda grass; Coastal, Jiggs, Alicia and Tifton 85. 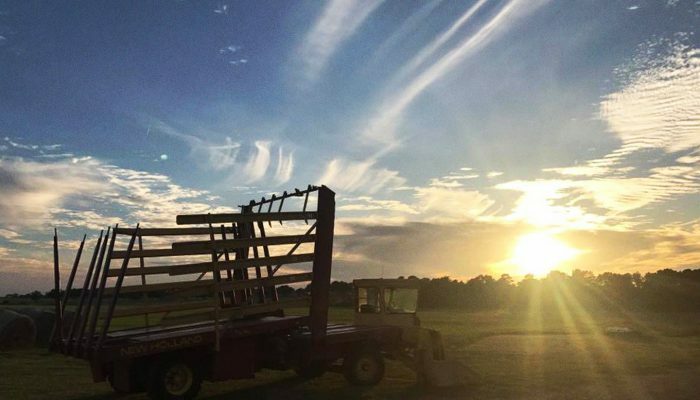 All of our hay fields are sprayed at the beginning of each hay season to ensure that they are weed free. 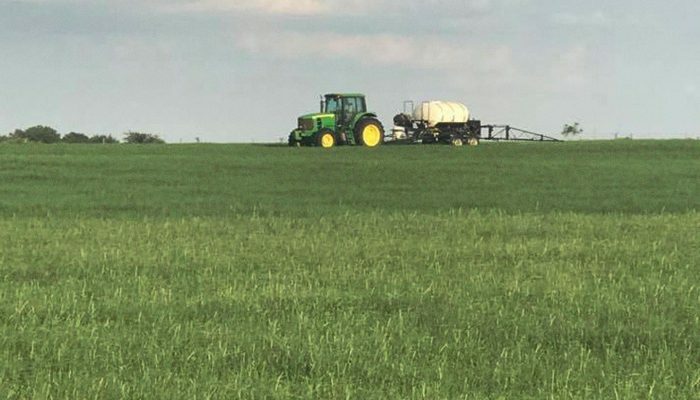 We also fertilize our fields with a balanced fertilizer after each cutting. 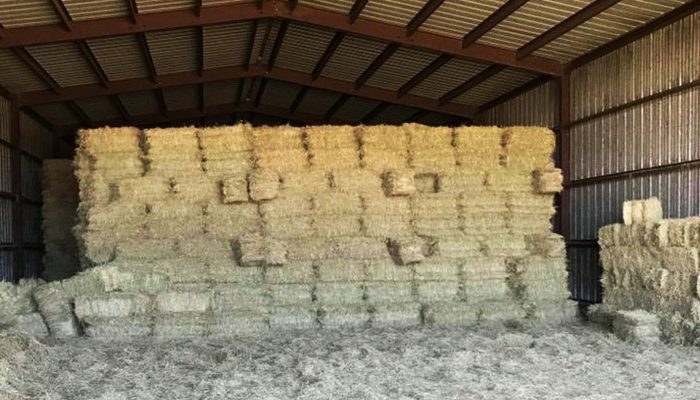 We promise to only bale the best hay possible for your horses. We also bale cow hay. 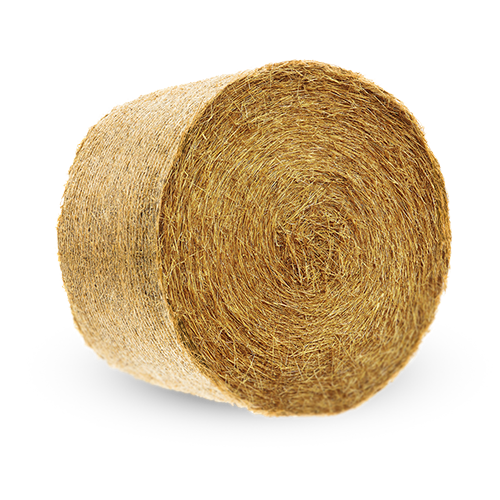 When we speak of cow hay, we are simply saying that we do not believe it qualifies as horse quality hay. 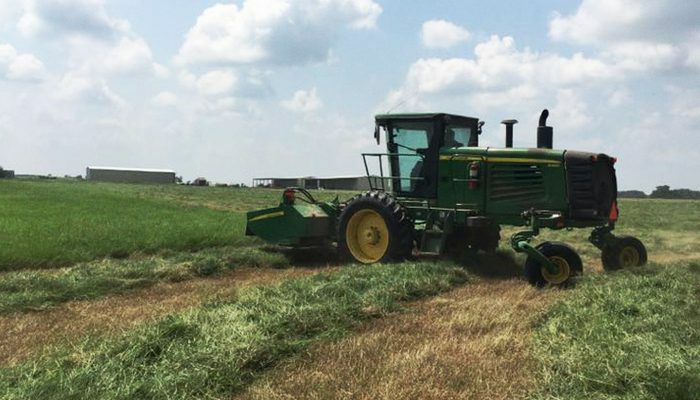 It may be that the hay contains some weeds or a mixture of different types of grasses. 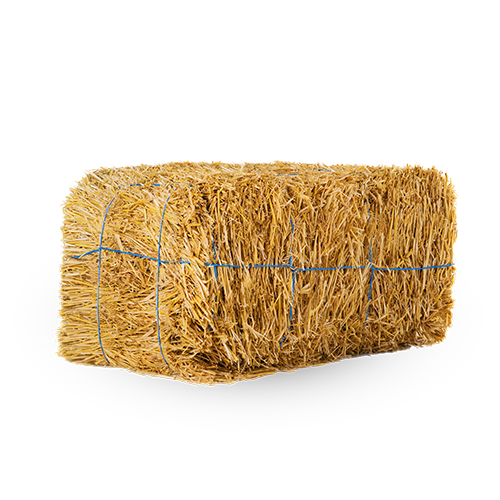 The bottom line is that we do not guarantee this hay for horses. 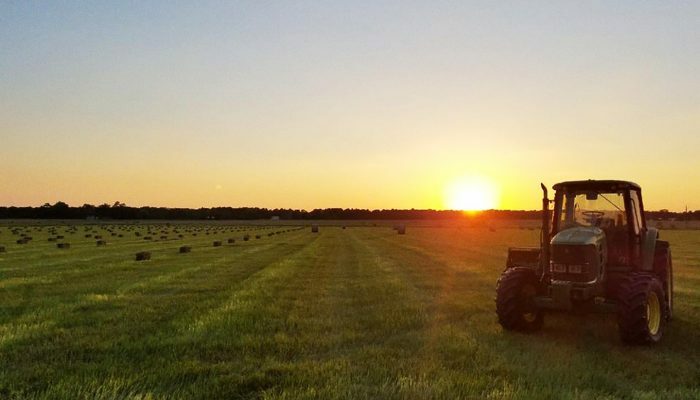 All of our round bales are 5x5 and weigh from 1100 to 1200 pounds. 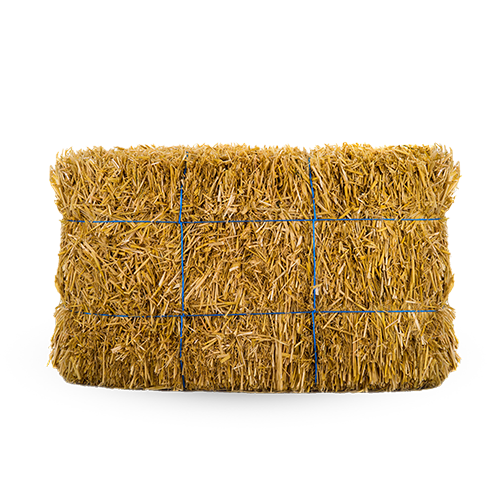 Our square bales are very tight, compact and weigh approximately 50 pounds. 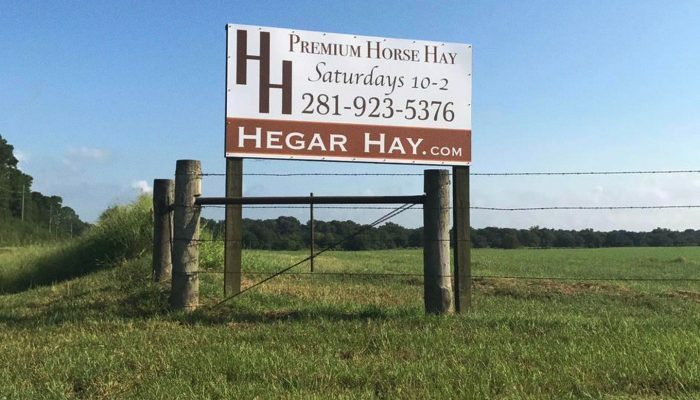 We back all of our horse hay with a money back guarantee. If your horse will not eat it, bring it back and we will return your payment in full. 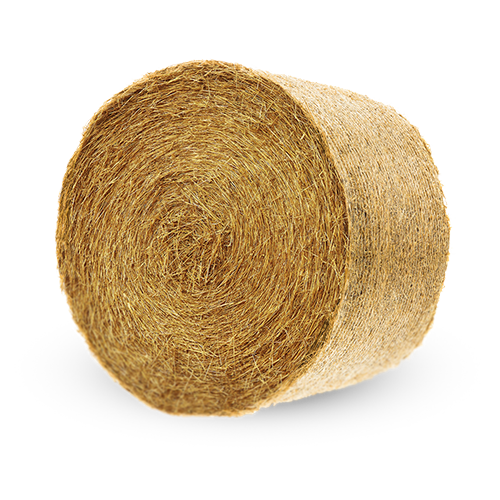 We are currently out of $50 cow round bales. We are currently out of $50 cow square bales.